In my entire history of movie-going, I can’t remember ever coming as close to falling asleep in a theater as I did with Assassin’s Creed. And hey, maybe that’s enough right there to tell you what you need to know from this review. It’s certainly not the most professional way to start things off, but it’s an anecdote that gets across just what dull, lethargic experience this film was. It’s certainly the worst time at a theater I’ve had all year. 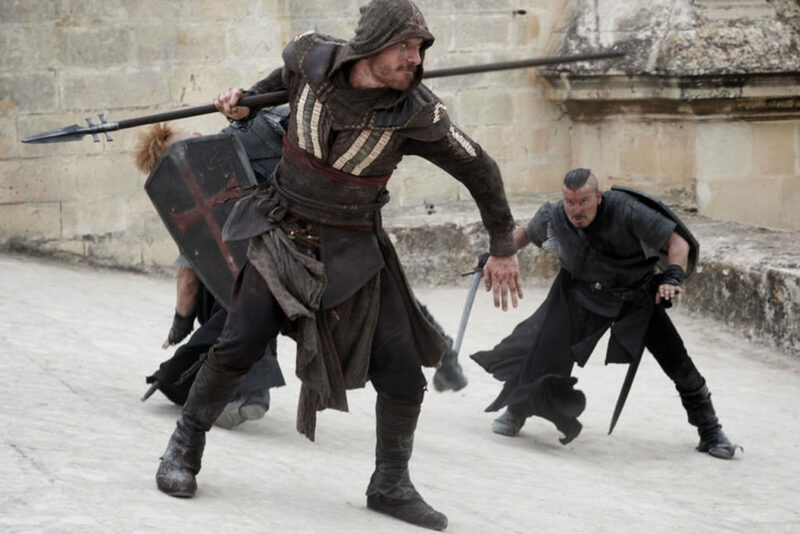 Allegedly taking place in the same universe as the video games it’s based on, Assassin’s Creed follows Callum Lynch (Michael Fassbender), a criminal rescued from a death row execution by the Abstergo Foundation due to his Assassin ancestor Aguilar de Nerha (Fassbender in a dual role). Abstergo is a front for the Assassins’ long-time enemy the Templars, who plan to use a device known as the Animus to allow Callum to relive his ancestor’s memories and locate the Apple of Eden, a mystical item that will allow the Templars to dominate the minds of everyone on the planet. Almost immediately, Assassin’s Creed runs into the problem of having to rapid fire exposition at the audience in clunky, unnatural ways. A lot of the lore presented in the film had the opportunity to play out and be revealed over the course of the first couple games in the series. It’s convoluted in either medium, but the film has to do in two hours what the games could do in thirty to forty. The film, therefore, is an absolute exposition dump, with Marion Cotillard’s Sophia Rikkin rattling off one ludicrous line of dialogue after another. As a fan of the series, this is all familiar material being regurgitated in the dullest, most surface-level way possible. I can only imagine how much is going right over the heads of audience members who were drawn in by the promise of cool assassin action set against the backdrop of the Spanish Inquisition. It has the effect of turning the characters into little more than mouthpieces for the larger plot details, and feel generous even using the word “characters” in relation to this group. With so much plot, there’s almost no room for any character development. 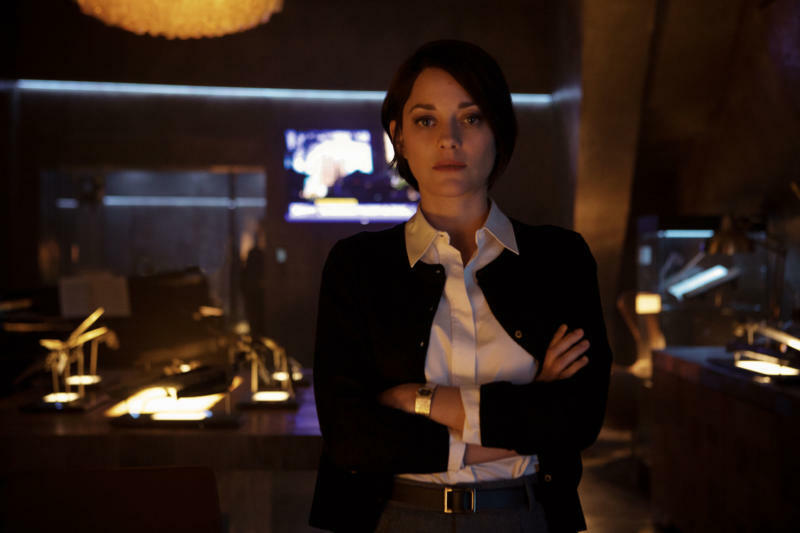 Despite having top-tier acting talent like Fassbender, Cotillard, Jeremy Irons, and Michael K. Williams, no one is given anything compelling to do. Callum remains a blank slate throughout the film, and the scenes featuring Aguilar – all three of them, plus a brief prologue – are mostly there to serve as action set pieces. Assassin’s Creed is so caught up in establishing its own lore and world that it forgets to introduce compelling characters to inhabit it. Honestly, it’s reminiscent of how The Last Airbender film was too busy rushing through the events of the first season to take a breath and develop anybody. Really, though, the plot is fairly straight forward when you get down to it. There’s a magical McGuffin that the bad guys want, and Callum is willing to help them get it right up until he has a baffling change of heart. Where things fall apart is in how complicated the film makes everything, and in how many ridiculously convoluted plot elements there are. Why does Abstergo keep a small army’s worth of trained Assassins imprisoned under the lightest of security in their corporate office? Why do they let Callum, who the Assassins all know is actively working against their order’s interest, mill about with a bunch of killers who want him dead? And why do the Templars, a secret organization, gather and meet in a large building that is embossed several times over with their symbol? For a movie so focused on getting the little details right, there’s a number of eye-rolling decisions made throughout. Maybe all of the idiotic elements would be somewhat forgivable if the film served as a dumb, fun action movie, but it doesn’t even manage to do that. One compliment I can pay the film is that the action that is present is very well choreographed, with lots of great rooftop chases, hand-to-hand combat, and horse carriage battles. However, all of the action is primarily restricted to the Animus scenes, which are few and far between. Each of the three major scenes are separated by about thirty minutes or more, and they only last about five-to-ten minutes each. There’s a final battle in the halls of Abstergo as well, but there’s just not enough happening on the action front to recommend it to fans of the genre. And the lack of distinct characters means there’s almost no entertaining moments or fun scenes throughout the rest of the film. Assassin’s Creed is painfully mirthless, so caught up in its own self-seriousness that it never once bothers to provide any levity. Even Altair, the protagonist of the original game often considered the series’ most serious, provided a laugh every now and then. The most laughable – not funny, laughable – thing in the film is the almost fetishistic number of “eagle flying over a Spanish landscape” shots there are throughout. 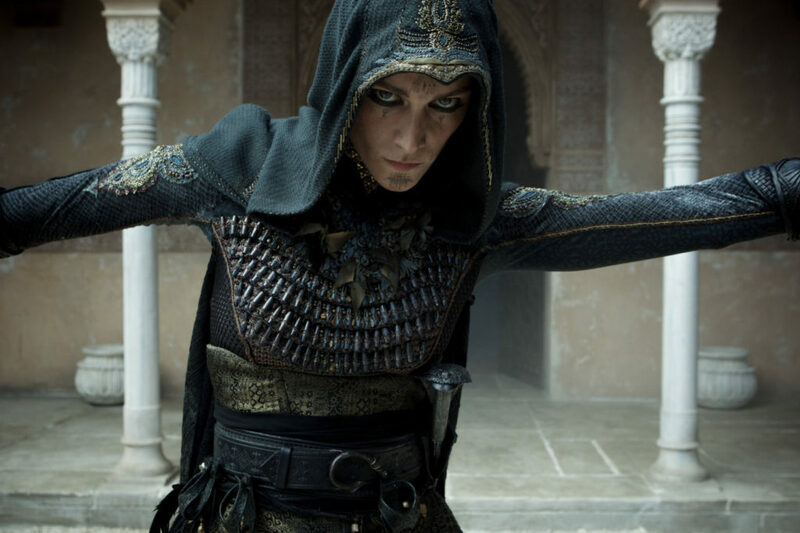 Look, video game movies are notorious for being absolute garbage, but as cinematic as the Assassin’s Creed series is, and with such a noteworthy cast involved, there was reason to hope this film adaptation could at least provide a decent time for fans, if not for a general audience. As is, Assassin’s Creed is comparable to listening to someone read the in-game data files to you at a low mumble, with your reward being a look at a few minutes of gameplay every half-hour. It’s a boring slog of a film, and your likely to have a better time playing the tutorial section of any of the games than you are experiencing this two-hour endurance test. Tags: Assassin's Creed, Films, Gaming, Reviews. Bookmark the permalink.